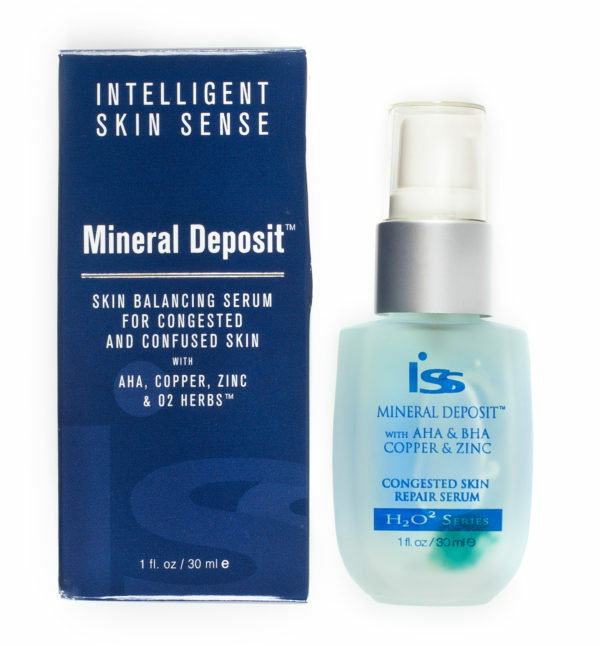 This skin repair serum combines Alpha Hydroxy Acids to exfoliate dull ashen skin with Salicylic Acid to unclog congested pores. 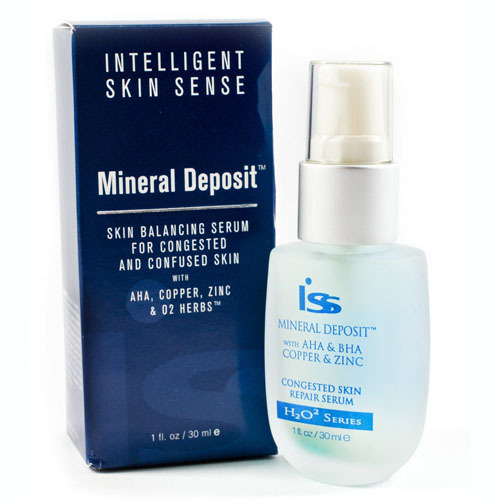 Mineral Deposit is a skin repair serum that combines Alpha Hydroxy Acids to exfoliate dull ashen skin with Salicylic Acid to unclog congested pores. Vital liquid minerals of Copper and Zinc replenish moisture and balance adult skin undergoing hormonal changes and blemish flare-ups. 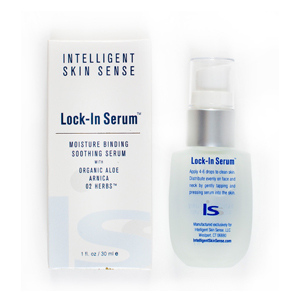 Multi-functional botanical anti-oxidants soothe and protect the skin. 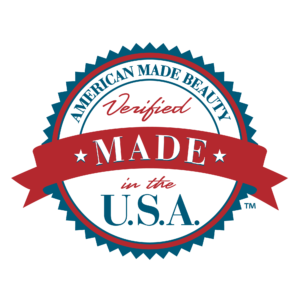 Native American Indian extracts aid in skin respiration and cell oxygenation. USE: Spread 3 drops evenly to clean skin alone or under moisturizer. Pat and press into the skin. May be used day and night.